There is only one goal at Nortech Electronics. That is to provide professional service to our customers at wholesale prices. Our technicians have successfully completed thousands installations, installing all major brands both foreign and domestic, both gas and electric. We provide service directly to the public at huge savings. Trust a professional and put the extra money in your pocket. We work with commercial clients to install commercial appliances. 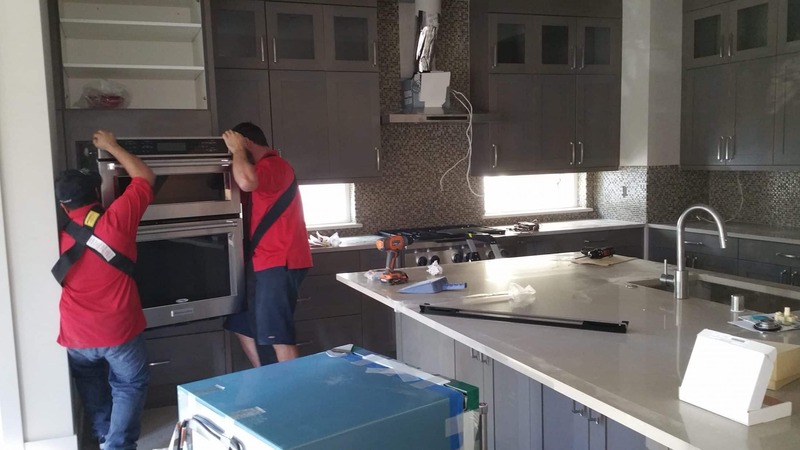 Nortech is Licensed Electrical Contractor utilizing properly Certified Electricians to install and connect hard wired appliances required by law.